Are you ready to a new investigation? 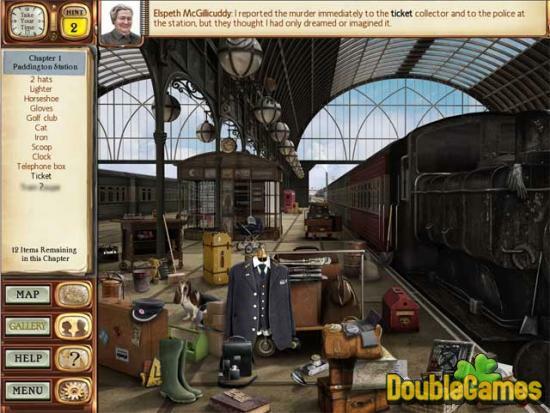 Then play Agatha Christie: 4:50 from Paddington, a new hidden object game by I-play. Join Miss Marple,an elderly spinster, and investigate a new strange case. 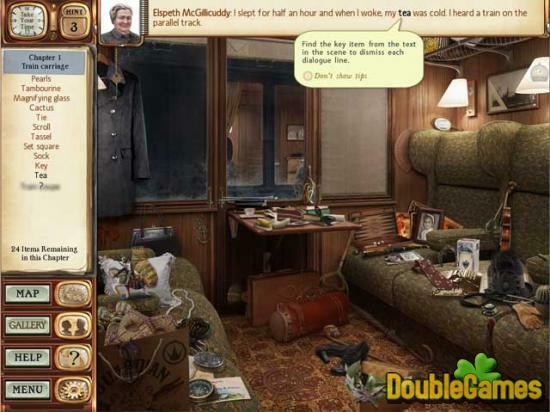 Her old friend Elspeth McGillicuddy has become a witness of a murder and has seen a woman strangled in a passing train. Elspeth asks Miss Marple to investigate this awful and strange murder. Look for different hidden objects, solve challenging puzzles and try to find out what has happened and who is a culprit of the murder. Don't miss your chance to have a great fun! Join Miss Marple and be sure you'll find a murderer! Take a chance to download for free new exciting game Agatha Christie: 4:50 from Paddington and enjoy fun addictive game play and unique graphics! 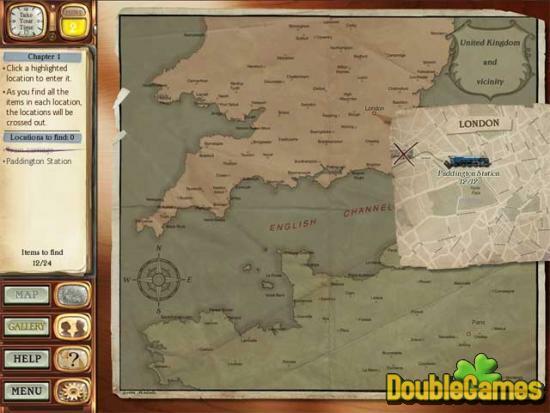 Title - Agatha Christie 4:50 from Paddington Game Download for PC Description - Learn about Agatha Christie 4:50 from Paddington, a Hidden Object game originated by I-Play. Try to find out what has happened and who is a culprit of the murder!